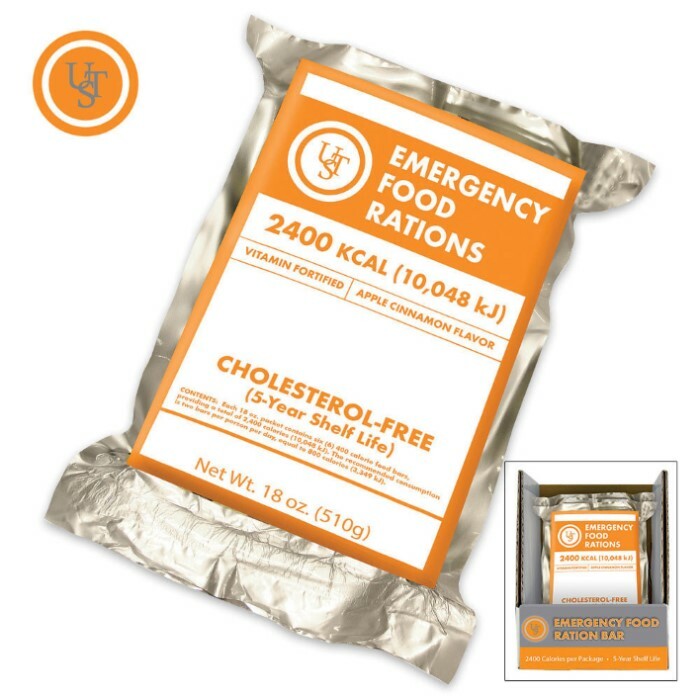 Emergency 5-Year Food Bars | BUDK.com - Knives & Swords At The Lowest Prices! You never know what's going to happen so don't risk being caught out without emergency sustenance. 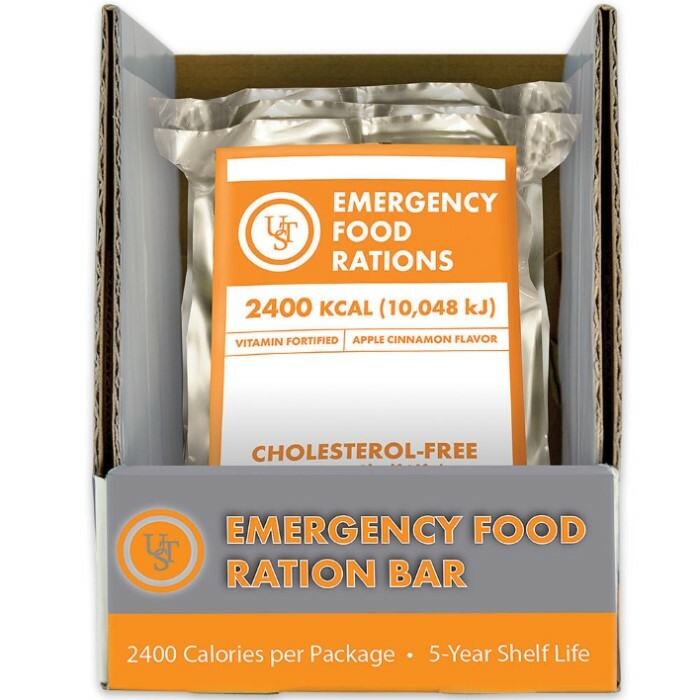 These 5-Year Food Bars could literally save your life. Each bar will give you 2400 calories of cholesterol-free nutrition and, with a five-year shelf life and durable packaging, you know you can count on them to give exactly what you need when you need it.